The banner for Pitch Perfect 2. Anna Kendrick stars in the sequel. 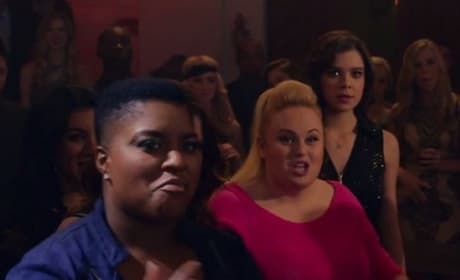 Fat Amy in Pitch Perfect 2. 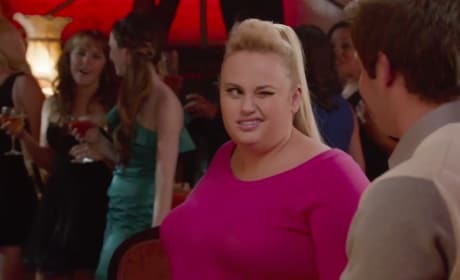 Fat Amy is played by Rebel Wilson in the sequel. Das Sound Machine leader Pitch Perfect 2. The German actor makes it big. Hana Mae Lee and Anna Kendrick star in Pitch Perfect 2. They're back from Pitch Perfect. Elizabeth Banks on the set of Pitch Perfect 2. Banks stars and helms the film. Das Sound Machine in Pitch Perfect 2. They're the Bellas biggest competition. The cast of Pitch Perfect 2. Anna Kendrick and Rebel Wilson are back from Pitch Perfect. Rebel Wilson flies high in Pitch Perfect 2. Wilson is back as Fat Amy. Pitch Perfect 2 star Rebel Wilson. Wilson is back as a member of the Bellas. 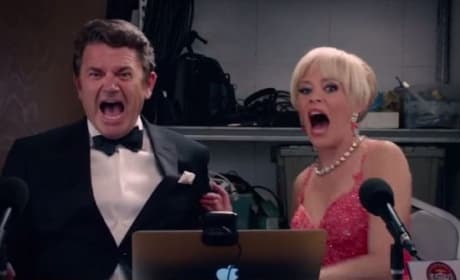 Pitch Perfect 2 stars Elizabeth Banks and John Michael Higgins. The singing announcers are back in the sequel to Pitch Perfect. 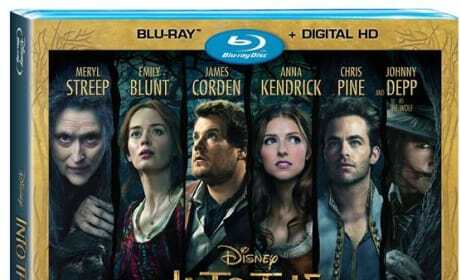 The Into the Woods DVD arrives from Disney. Meryl Streep scored her latest Oscar nomination for the Stephen Sondheim musical. Pitch Perfect 2 Teaser Trailer: Bellas Get Banned! Your team is like a heated mess so what once was a little messy is now ever messier. Permalink: Your team is like a heated mess so what once was a little messy is now ever messier.